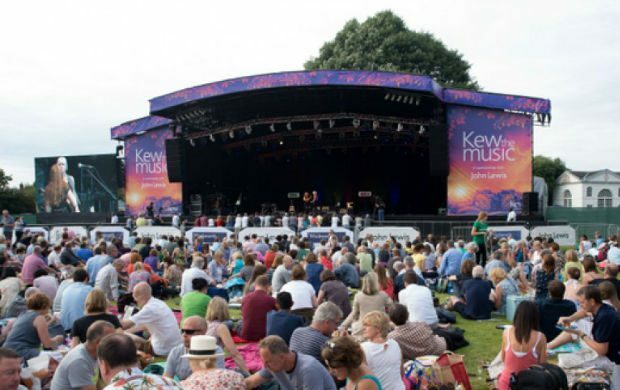 Go to kewthemusic.org for the full line-up and to book your tickets. Tickets from £ 45.00. Booking fees apply.